The Gannon Group at Morgan Stanley helps manage wealth exclusively for high net worth and ultra high net worth families, CEOs, and business owners – serving select private investor families/five living generations. Niall Gannon along with Matt Rogers, Scott Seibert, Cindy Feaster, and Sarah Govreau serve a broad dynamic of clients. The Gannon Group and Niall Gannon are well positioned as a thought leader and high net worth advisor, focusing on potential investor returns net of taxes, fees, inflation and spending. Their investment approach & after-tax analysis of securities have been featured in BusinessWeek (2009)2, the CFA® Institute (2008)3, and the Journal of Wealth Management (2006)4. Niall Gannon’s first major book: Investing Strategies for the High Net-Worth Investor: Maximize Returns on Taxable Portfolios, published by McGraw-Hill in December 2009, has additionally received recognition among investing and business media including: Forbes, Morningstar, the Institute for Private Investors (IPI)5 and the St. Louis Business Journal (2009)6. We offer clients prudent financial advice, investment strategy and customized plans designed to help wealth fortification. The Gannon Group’s direct wealth management model allows us to balance our time between money management and working together with family members. The lead member of the Gannon Group at Morgan Stanley Private Wealth Management, Niall’s role is Private Wealth Advisor to ultra-high-net-worth investors. At Morgan Stanley Private Wealth Management, Niall manages a group of five professionals that have extensive experience assisting Forbes 400 families, C.E.O.s and other investors of substantial means. Niall has been recognized as one of the nation’s top 100 Financial Advisors by Registered Rep. Magazine (2003)1, Barron's (2004)2, and ‘The Winner’s Circle’ by RJ Shook (2005)3. Niall’s first major book: Investing Strategies for the High Net-Worth Investor: Maximize Returns on Taxable Portfolios, published by McGraw-Hill in December 2009, has received recognition among investing and business media including: Forbes, Morningstar, the Institute for Private Investors (IPI)4, the St. Louis Business Journal5, and has been featured in an article published in BusinessWeek (2009)6. Niall is an active member within the Institute for Private Investors and during 2008-2010, served on the CFA® Institute Committee for the development of Investment Policy Statements for high net worth investors. Niall also serves as an Investment Committee member for the Papal Foundation, a Board of Trustees member for the Roman Catholic Foundation of Eastern Missouri and an Advisory Board member for Cor Jesu Academy, a Catholic girl’s school in St. Louis, MO. In addition, he has made enduring commitments to professional and civic associations in the St. Louis region and the State of Missouri. Niall is a former Board of Directors member of the Junior Achievement of Mississippi Valley and a past Director of Connections to Success and St. Louis Variety. He was also former President of the St. Louis Irish Arts and former Chairman of the 2006 Annual Catholic Appeal. Niall completed The Wharton School, University of Pennsylvania’s ‘Institute for Private Investors: Private Wealth Management Professional Track Program’ in 2005. He received his undergraduate degree from The Citadel Military College of South Carolina and subsequently held the rank of lieutenant in the U.S. Army Reserve as an M1 Abram’s tank platoon commander. As Portfolio Manager and key implementer of financial strategy for The Gannon Group at Morgan Stanley Private Wealth Management, Matt’s role as Senior Portfolio Management Director gives him the responsibility for macro after-tax portfolio strategy, asset management, portfolio research, and security selection. 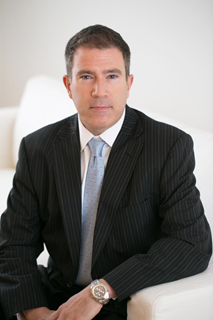 He has over 18 years of experience advising and managing taxable accounts, trusts, and foundations for ultra-high net worth families. His chief focus is the construction of actively managed, tax-efficient, portfolios for clients. In 2011, Matt earned the Certified Portfolio Manager (CPM®) designation, sponsored by the Academy of Certified Portfolio Managers, and Columbia University in New York. In 2010, Matthew Rogers presented at the Portfolio Management Institute's Annual Forum on the issues of research and credit quality in the municipal bond market. 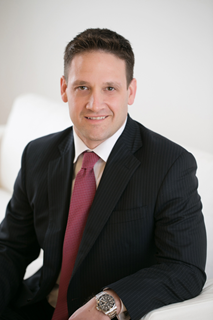 Matt is also a Certified Financial Planner™ and a member of the Portfolio Management Institute along with the Academy of Certified Portfolio Managers. Prior to joining The Gannon Group, Matt was a Fixed Income Specialist at Edward Jones. In this position, Matt was responsible for trading fixed income products including government, municipal, and corporate bonds. Scott joined the Gannon Group at Morgan Stanley in 2013. He currently functions as a Portfolio Management Associate for the Gannon Group. Scott is involved in the daily management of client portfolios and conducts research and due diligence on both equity and bond portfolios. Scott regularly conducts performance measurement and monitoring of customized financial reporting for technically advanced client accounts. In addition, Scott also oversees the Gannon Groups compliance with the Global Investment Performance Standards (GIPS) of the CFA Institute. His work ensures the full disclosure and fair representation of the Gannon Groups investment performance which is communicated to current and future clients. Also, Scott maintains the Gannon Groups proprietary after-tax historical and future return models that are used in client and prospect consultations. 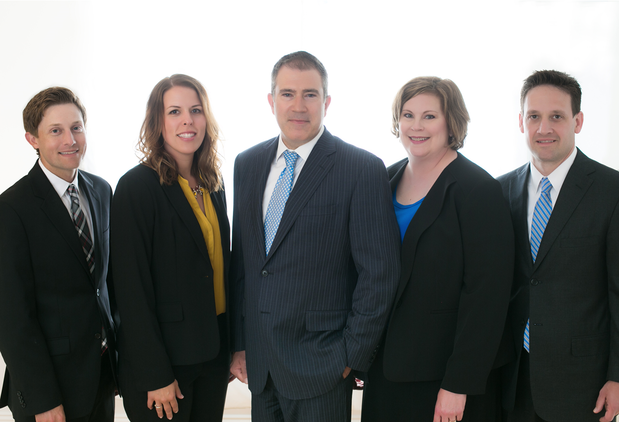 Prior to joining the Gannon Group, Scott was an Investment Consultant at Scottrade. Specifically, he worked on the advanced option strategy desk where he was an expert in option strategies and utilized that knowledge to manage risk for the firm. Scott is a holder of the right to use the Chartered Financial Analyst designation. 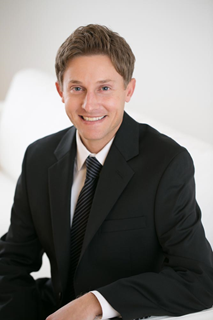 Scott received his MBA from Washington University in 2012. He completed his undergraduate degree at Indiana University in 2006. Cindy has over 20 years of private banking and client service administration experience for ultra-high-net-worth families. Serving as the groups administrative coordinator, her primary goal is to ensure new and existing clients are on-boarded and serviced with ease, care and attention to detail. Her other duties include daily management of client liquidity needs, maintenance of relationships with clients external strategic partners and coordination of long range philanthropic distributions. 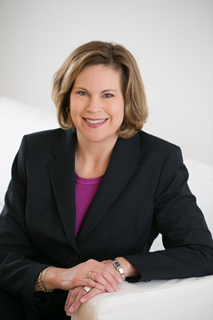 Cindy has been with Morgan Stanley Smith Barney and its predecessor firm since 1996, originally working as a Client Service Associate for a team of Financial Advisors in Dallas, Texas. Her career in financial services began as a personal banker and cashier at Bank One after receiving her Bachelor of Science degree in elementary education from Illinois State University. Cindy also has been active within the United States Armed Forces as a former member of the U.S. Air Force Reserves where she held the rank of Airman, First Class. In 2016, Sarah joined the Gannon Group at Morgan Stanley as their Wealth Management Associate. Serving as the groups operational manager, it is her main focus to deliver a first class service model to all clients. Sarah is responsible for conducting account service reviews to maintain due diligence of all account documentation and cash management instructions. Her other duties include the resolution of complex servicing issues, coordination of operational obligations to team members and oversight of the teams marketing. 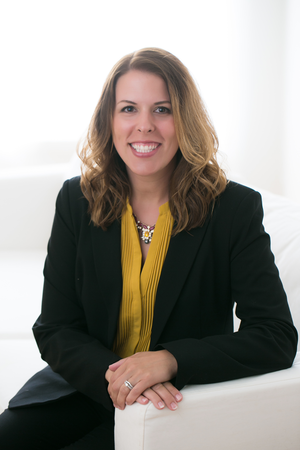 Sarah began with Morgan Stanley in 2013 as a Client Service Associate and became a Registered Associate in 2014. Before joining the Gannon Group, Sarah was the Client Engagement Associate for the St. Louis Complex and was serving as the local subject matter expert for Cash Management and Digital Strategies. Prior to joining Morgan Stanley in 2013, Sarah worked at the US Department of Agriculture processing loss claims and loss mitigation for guaranteed rural housing loans. She also has professional experience as a Senior Staff Designer at Ginger Huff Interiors, after receiving her Bachelor of Science degree, in Family and Consumer Science - Interior and Environmental Design, from Illinois State University.